If you're going to use a mass medium like music to dedicate your life to; it's imperative that you make it worth while! Saudi Arabia native and Los Angeles based singer-songwriter Tamtam releases this daring visual to her single "Drive" and with the day where Saudi women can finally grace the road approaching she's decided to compose a song devoted to this consequential moment in time. She states, "For the “Drive” video (directed by Mackenzie Mccullough), my girlfriends and I cruised around Orange County in a vintage yellow Mustang convertible – my dream car – exercising our freedoms as quintessential California girls." This record isn't just powerful but indeed a necessary statement from a blossoming modern woman. We need more intrepid souls like Tamtam to bless our ears. A record submersed in lyrical call's to action, freedom, equality and remarkable vocals amid a timeless and historical visual to match separates it's potency from the masses. We all have dreams, none unattainable, only seemingly silenced by society but Tamtam lets her ambitions roar. 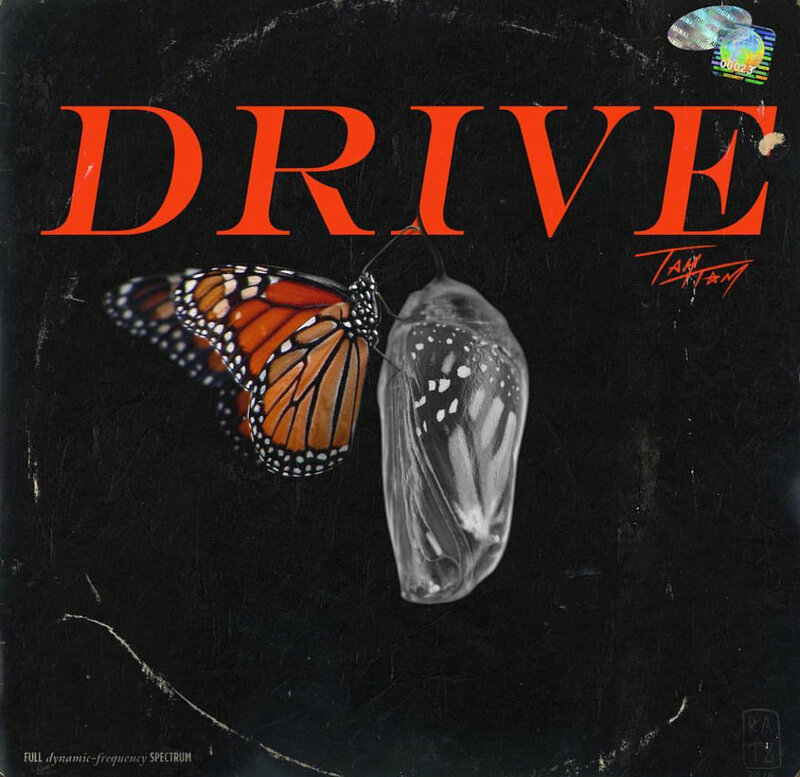 Check her "Drive" visual out below. Tamtam reflects, "My new single, “Drive,” is a meditation on women’s liberation and gender equality. The release of this video coincides with with the passing of new laws in Saudi Arabia (my native land) that allow women to drive for the first time. This is another step forward for my country, where movie theaters just opened up to the public this past April – ending a 35 year ban with a screening of Black Panther. “Drive” is a celebration. I want to stand up for this amazing change that’s happening in Saudi and in the world." Ikonic Visual: NADINE - "Rise"
Ikonic Visual: Domanique Grant - "Investment"